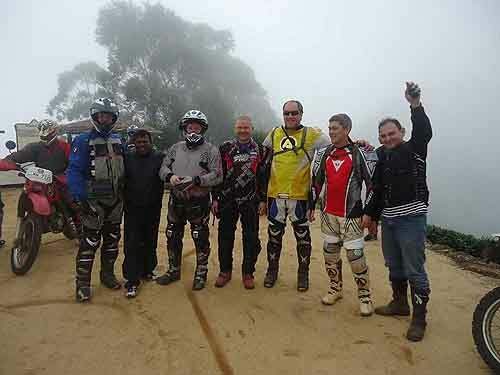 Sri Lanka Motorcycle tour 10 Days. Duration: 9 Nights/ 10 Days Tour. 6 Persons Must Be In this Group. 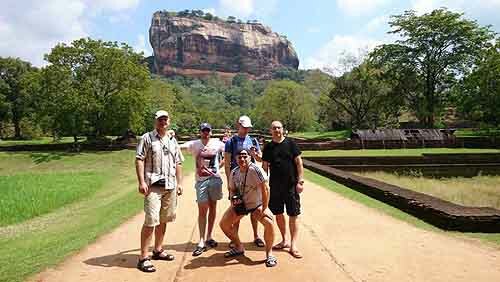 Sri Lanka Motorcycle tour 10 Days / 9 Nights can be arranged by Ceylontusker Tours if you are coming as a group over here. 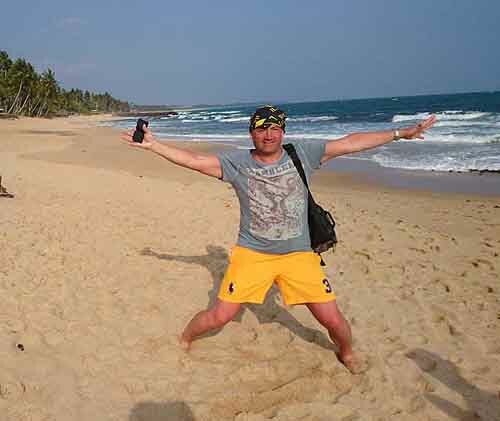 We will guide you to ride to important places in Sri Lanka during the tour. 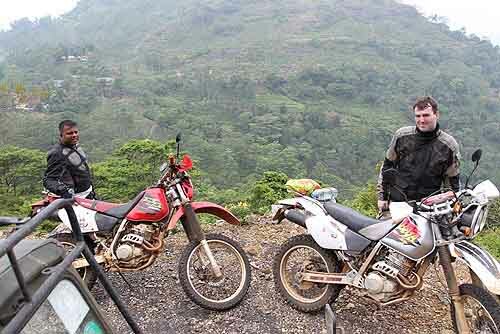 You will assist by Back Up vehicle, Mechanic and Tour guide. Free Pickup from the airport. Free Drop back at the Airport after the tour.